Congratulations to our client, The Hope Center at Pullen! 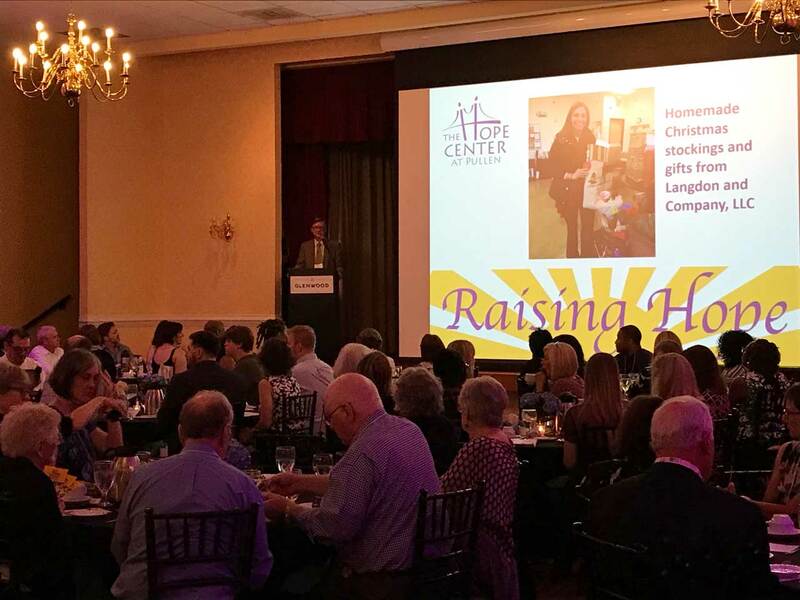 Initial data indicates they raised at least $55,000 at last Thursday’s Raising Hope event, held at The Glenwood in Raleigh. These funds will help them provide support services to Wake County youth who are aging out of foster care. Few of us are ready to be completely independent at age 18, and children who have experienced foster care typically lack the support network from which other young adults benefit. The dedicated staff at The Hope Center helps these young people aging out to further their education, find employment and housing, and learn life skills such as managing personal finances and caring for their health. 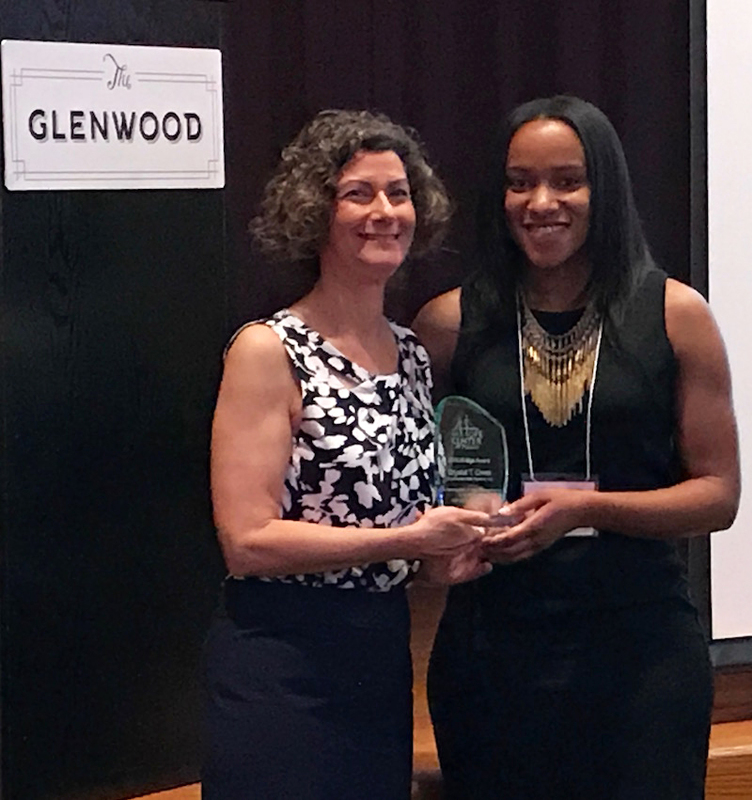 More than 175 people attended Raising Hope on June 7 to celebrate the accomplishments of the Center’s young people, honor the commitment of community partners and volunteers, and eat a delicious meal prepared by Irregardless Café and Catering. Guests also bid in a silent auction on over 100 specialty items donated by area businesses and individuals. 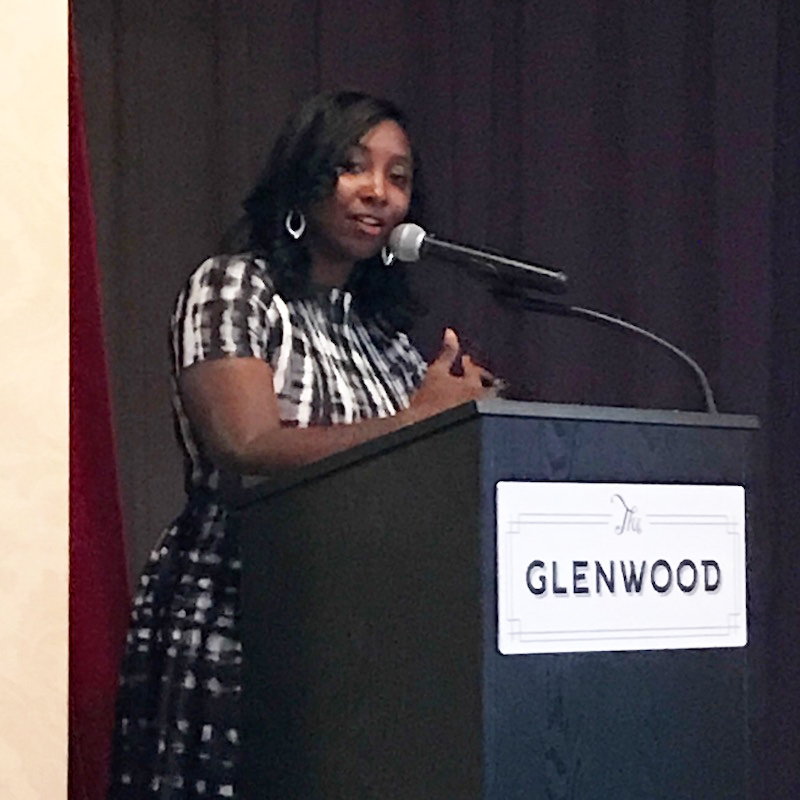 Jessica Holmes, Chair of the Wake County Board of Commissioners, served as the emcee for the event. She spoke of her rise from poverty and her experience as a first-generation college graduate. Ms. Holmes also highlighted the importance of the services and support that The Hope Center at Pullen provides to young people. Several of the young people who have benefitted from the services of the Center gave moving speeches about their experiences. The resiliency of these young adults is truly inspirational. Thank you to everyone at The Hope Center at Pullen for all that you do! We at Archetype are proud to be a small part of your efforts to help build a better community for us all.